Man can’t just scoring. He scored his fourth goal at Russia 2018 yesterday. The lone goal Portugal defeated Morocco by was scored by the man of the hour, making him the leading goal scorer in international games. No wonder Twitter went crazy when he headed in on four minutes. With 85 goals, he has only Iran’s Ali Dae ahead of him. And maybe that’s how you know exceptional players: apart from Ronaldo’s goal, Portugal was below par for the rest of the game. Morocco were better for most of the second half but the difference was Ronaldo; they didn’t have that extra spark of brilliance that could turn things around. 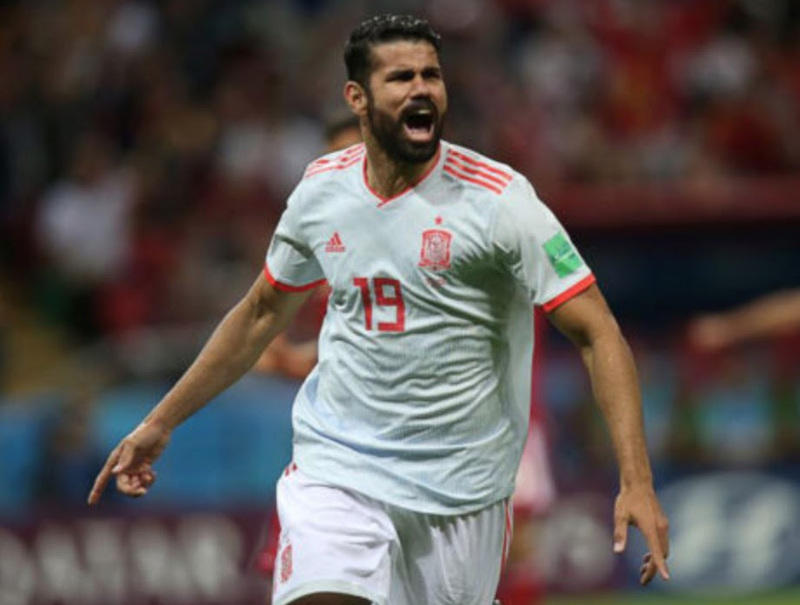 In the other group B match, Spain’s blushes were spared courtesy of a Diego Costa deflected goal. Iran had had a goal ruled out for offside in the first half- blame the VAR system that was introduced at the beginning of the tournament. Defender Ramin Rezaeian kicked the ball into Diego Costa and left their goalkeeper stranded. That one goal was enough to lift Spain into second place after Portugal and effectively dump Iran and Morocco out. All the permutations Egypt would have been scheming came to nought: they’re out. 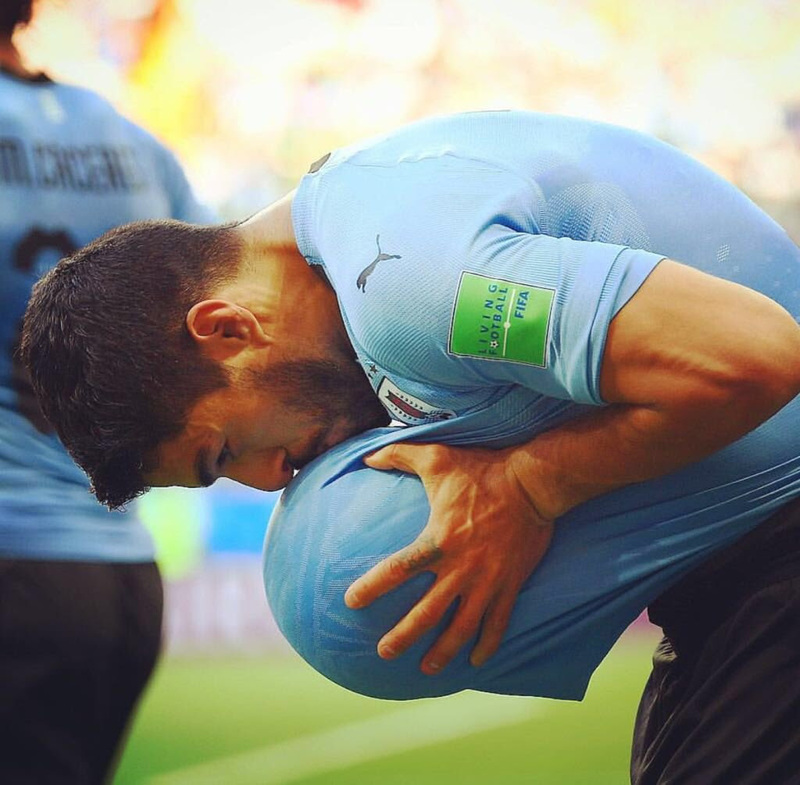 Uruguay defeated Saudi Arabia to condemn the whipping boys of the group and Mo Salah’s Egypt to an early exit. Having conceded five in the first game against Russia, the Saudis tighten their defence and limited Uruguay to a single goal. On his 100th international appearance, Luis Suarez popped up umarked to score in the first half. How cute it was that he chose that moment to cheekily announce that he and his wife were expecting their third child together. 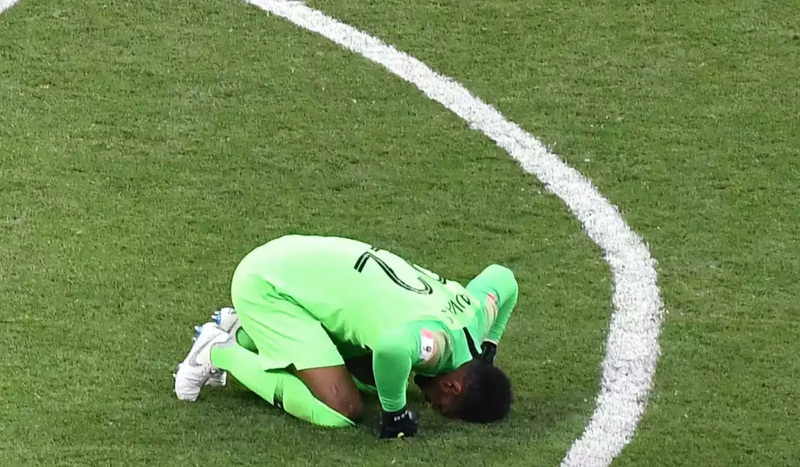 Saudi Arabia now have one of the worst statistics in world cup history: in the last twenty-four years, they have yet to secure a win at the world cup. They’ll be hoping to change that in their dead rubber game against Egypt. Mo Salah too will have something to prove in spite of his country’s lacklustre outing in Russia. That ‘GOAT’ cover is haunting Lionel Messi. 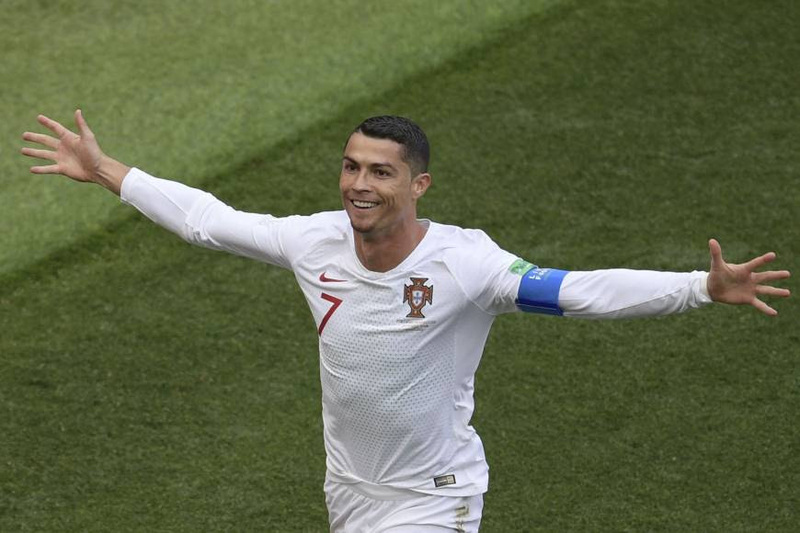 It wasn’t enough that Ronaldo mocked it by stroking his chin in the game against Spain, the Portuguese is now growing out his goatee, essentially telling the world that he is the greatest, not Messi- who had a forgettable game against Iceland. Today, Argentina take on Croatia. They need to win comfortably as Nigeria could get a big win against Iceland and leave them worried. 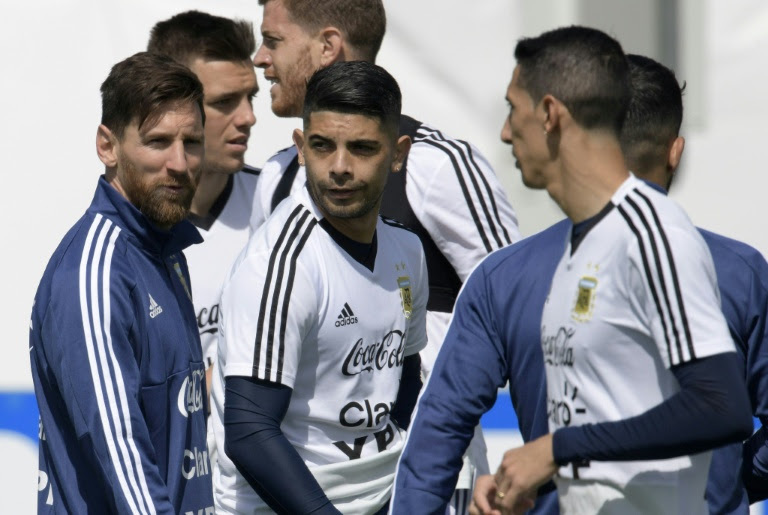 Messi too, for all intent and purposes, needs to make his mark. His rival has a four-goal head start already. Not sure Messi can bag a haul against the intense Croats. The other games today are Group C fixtures between Denmark and Australia as well as France and Peru.